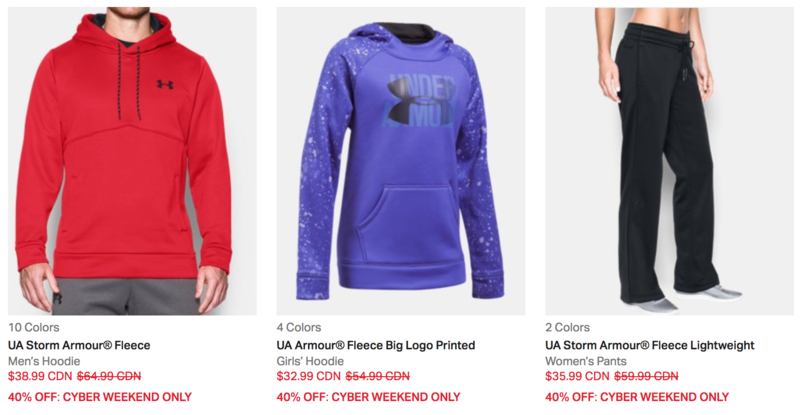 Don’t miss Under Armour Canada‘s amazing Black Friday deals! Now you can save up to 40% off Black Friday Exclusives at Under Armour and get FREE shipping on all orders! 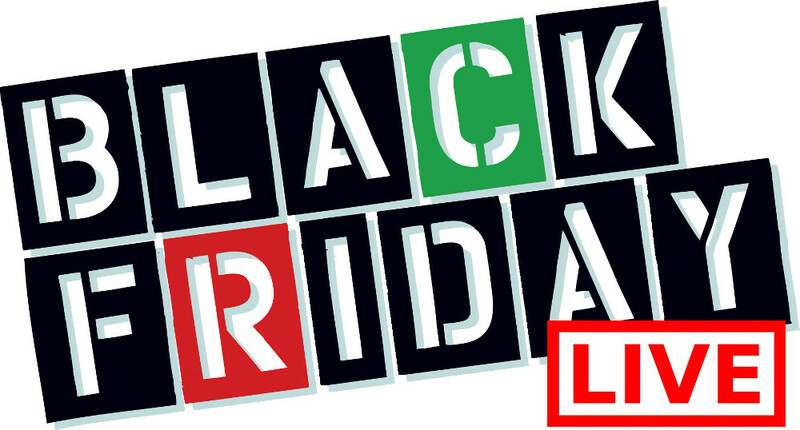 There are lots of items on sale, from hoodies to sneakers to boxers to backpacks, to name a few! You’ll also save 40% Off Select Armour Fleece until November 27th. Under Armour is offering free shipping on all orders until November 27 2017. 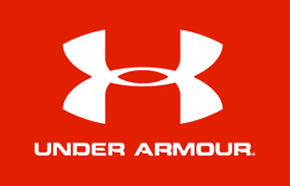 Click here to begin shopping at Under Armour Canada. Under Armour Black Friday Sale: Save 25% Off + FREE Shipping on All Orders! These deals end on December 3 2016. Click here to start shopping at Under Armour Canada!